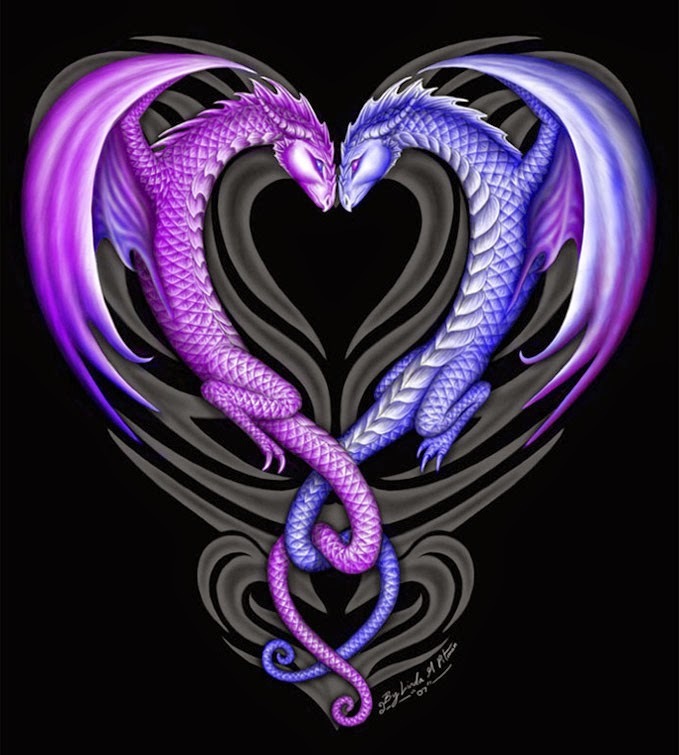 Today, a snippet from a historical paranormal romance novella, Dragon's Maiden. Estimated publication, November (dependent on my editor's schedule). Alana is just like any other maiden, waiting for her dragon to come... until Queen Elizabeth declares both dragons and maidens in Scotland be destroyed! Now, instead of flirting with dragons in search of her mate, Alana is running for her life. Cleverly disguised as a nun, Alana hides in a convent, watching as her future burns to ashes, but just when she thinks all the dragons are gone, a dangerous and destructive one strikes in the dead of night, laying waste to both the convent and her hopes. The maiden has finally been claimed, and while she should be thrilled, her captor is far from the dragon of her dreams. Her descent into danger has just begun, but unbeknownst to her, Alana's quest for her true mate has too. “Do I amuse you, sir?” I said, my voice short. He didn't answer, but walked toward me, his stride long. I forced myself not to retreat at his advance. He came so close I could smell the sun on his skin and see the pulse at his throat. Uncertainty stirred in my gut. What were his intentions? Could I really trust him? James leaned forward, his expression intense. I tensed as his face came closer and closer to mine. Was he going to…kiss me? Before I could turn away, he snatched something from my hair and then stepped back. I gulped in the air that filled the emptiness he left behind. “I canna do this,” I blurted out. “Is there no hope of raising more dragons?” It seemed simple enough to me. Raise another army and put the English back in their place. “But she has a dragon still.” I perched on a fallen tree, feeling the need for some support. The things James said meant the end of the whole world I’d grown up in. I couldn't fathom it. “Then what am I to do?” An image filled my mind of the bairns Lord Kendrick would force on me and their certain to be difficult life. If James was right, Lord Kendrick was on the wrong side of politics, which I knew to be dangerous. “Defeat Scotland’s enemies. Avenge the fallen. Save what we can.” James went to where Epona stood and rummaged through the saddlebags until he found the food and wine I’d tucked away. “How did ye know that was there?” I asked, surprised. “And that no one saw us together.” I took a long swig, wishing it were a stronger drink. Whiskey would have been better. “Aye, that too,” he said with a chuckle. From Turned, a vampire story I'm currently trying to finish up. They arrived at midnight and none of them signed the guest book. Fuckers. That had cost me fifty bucks. I stood in the back of the room where the memorial service would take place, sunglasses hiding my eyes and tried to be as insignificant as possible, but their gazes still sought me out anyway. They could probably hear my heart beat from across the room. I suppressed a shiver and gestured toward the refreshments. I didn’t smile. I wasn’t their friend. Dad was dead because of them. Donor blood filled a crystal punch bowl and there were wine glasses with thin, elegant stems. The glassware was a rental from the funeral home. They supplied the blood, too. I didn’t ask where they’d found it. The line between willing donor and unwilling victim was often blurry. Some blood dealers called it consent if a victim didn’t complain after they’d been held down and forcibly relieved of a pint. I watched as the last of them filed in. There were more than I’d expected. At least twenty. Some nodded toward me, acknowledging my existence. Others ignored me and a few watched me like they wanted to sink their fangs in my neck. The men wore dark suits and the women favored black sheath dresses with extra high heels. The chaplain, a bald squat vampire the funeral home had hired for the service, gave everyone time to fill a glass with blood and find a seat before clearing his throat. I’d been assured he would say all the right things…to the vampires. Visit the other Mid Week Tease authors. New Release: Highland Shifters Top 100 Bestseller! Brand new stories! Perfect for fans of Outlander! 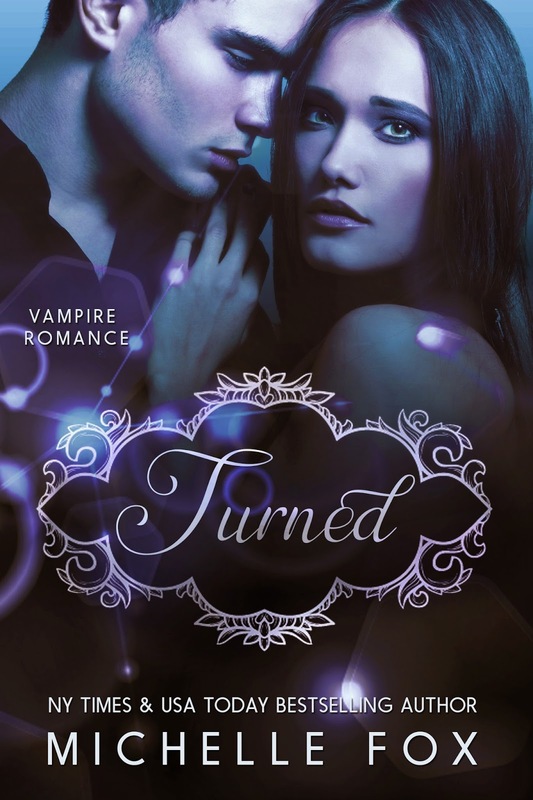 Find out what's under that kilt in this collection of steamy shapeshifter romances! NY Times and USA Today bestselling authors such as Selena Kitt, Michelle Fox, Tabitha Conall, Adriana Hunter and Liliana Rhodes offer stories featuring hot alpha shifters in kilts. Most of the 12 stories in the collection are brand new! 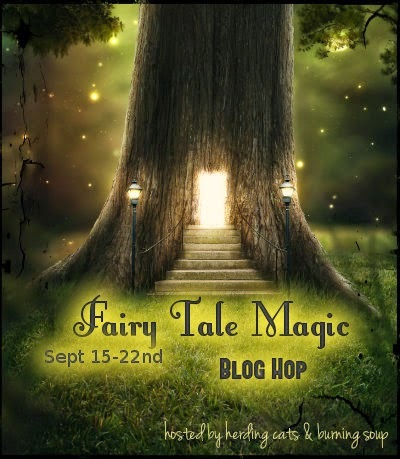 Fairy Tale Blog Hop--FREE BOOK! Love...All things Fairy Tale? We're celebrating them in all their forms...originals, adaptations, twists and retellings. Sweet or steamy or a little bit twisted! Hop through all the blogs for giveaways at each stop! And don't forget to enter for the $100 Amazon gift card grand prize drawing too! Burning for Him, a naughty little fairy tale, is free for the first time. And coming this week a new boxed set with new stories from bestselling authors. Subscribe to my newsletter if you want to know when it goes on sale for just 99 cents (new subscribers also receive a free read fyi).